This Is Certainly, the Real Deal! Any online casino that is able to say it’s been backed by a celebrity or sports star is certainly ahead of the rest, and Real Deal Bet was introduced to the world in 2015 with world renowned boxer, Evander Holyfield providing it with its mascot. 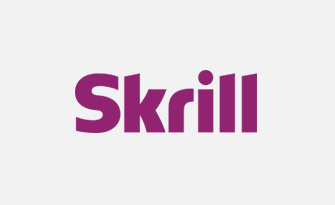 As such, the sportsman is present on just about every page of the site, and it holds a gambling licence from the Curaçao eGaming company. There’s still a small selection of countries that are restricted from registering and playing there, although it’s a smaller list than many other casinos currently restrict. It also provides gamers with the ability to access games in instant play mode as well as in mobile gaming mode. The platform is designed in black as a primary colour, and the navigation bar displayed across the top of the site allows you to move between the different gaming sites, which include a live casino and a sportsbook. Below this, you will find a scrolling banner, advertising several different games and promotional offers (and, of course, showing Mr. Holyfield on each one). Finally, the actual game lobby of the casino is displayed below this and its category menu is found on the left hand side. 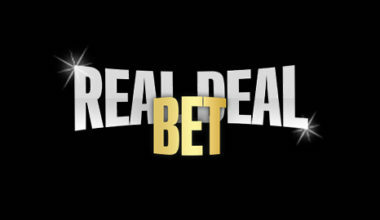 Real Deal Bet is now closed, but you can still play online for free or real money at our recommended alternative. Becoming a registered member at the casino will also allow you to claim various different special promotions as well, but of course, you’ll need to have signed up for a free account first of all. 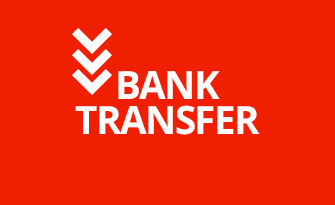 Upon doing this, you’ll need to verify your account details and deposit funds into the account. 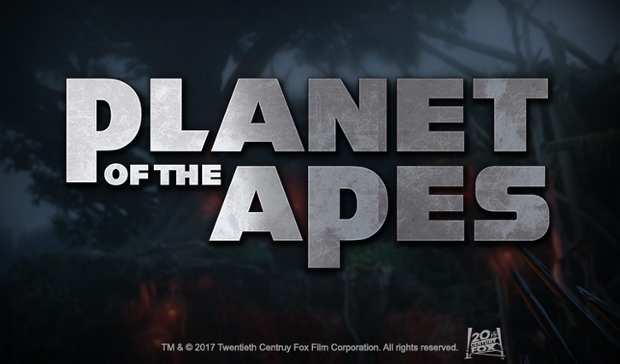 The welcome bonus that you’re able to receive on top of this can be claimed by utilising the bonus code, RUMBLE1. 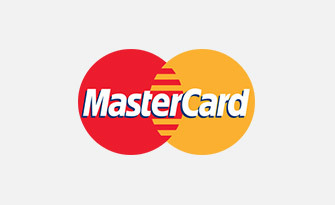 If you do, you’ll receive a bonus of 100% on top, up to a total of €200. The minimum qualifying deposit you need to make in order to claim this is €15, and don’t think that the offers end there, because there’s also a reload bonus available on your second bonus as well. 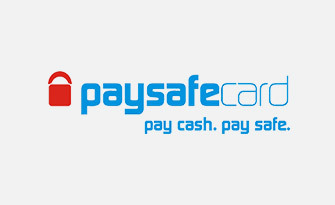 This also exists in the form of a 100% bonus up to €200. 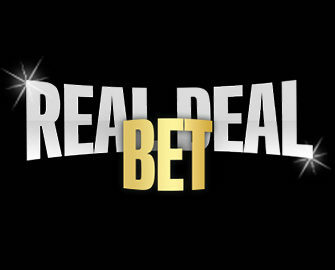 Newcomers aren’t the only players who are able to receive special offers at the Real Deal Bet platform either, because regulars will also have access to their fair share of them. 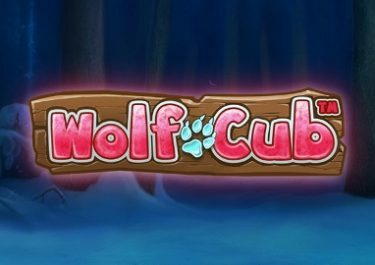 Visiting the ‘Offers’ page will allow you to view these, and there are options such as the ‘Fantasy Free Spins Week’ available, which provides you with up to 120 freespins available on certain slot games. Whenever a new game is launched, there’s usually a promotional offer to entice people to play it as well, so keep your eyes open for this. 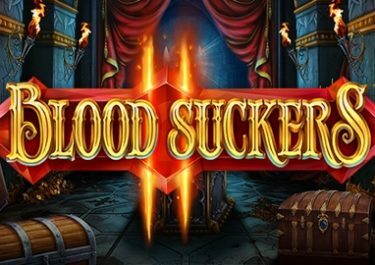 And don’t forget to continue checking your email inbox as well, because the platform will also send offers for freespins, cashback promotions and bonuses on top of deposits there. 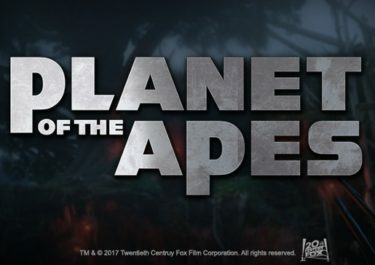 For the moment, there are just five different software developers providing their games to this casino, but they’re four of the very best in the industry. 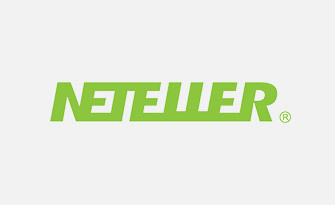 These exist in the form of Netent, Betsoft, iSoftBet, Evolution Gaming and Microgaming. As such, you’ll find that the site is home to some of the most visually appealing and entertaining games in existence. 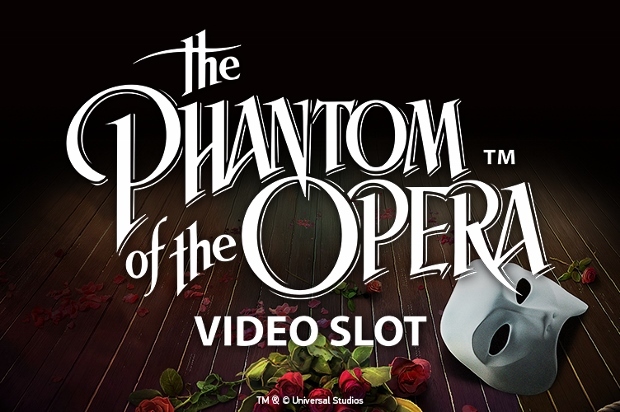 The ‘Video Slots’ category is definitely the most fully equipped section of the site, offering up such titles as Skulls of Legend, Gonzo’s Quest, Theme Park: Tickets of Fortune, Gold Rush and The Epic Journey. 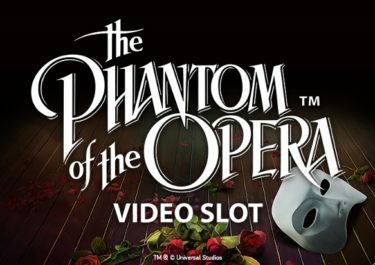 And it’s not only standard slots that are provided either, because a range of progressive jackpots are also offered, including popular titles like Major Millions and Cosmic Fortune. Those players who are fans of roulette or blackjack will be able to access a nice choice of different games as well, as each of these is offered up in their own category. Meanwhile, the live casino that is provided at the site allows you to play four different games with live dealers involved, including Evolution Baccarat and Evolution Casino Hold’em. Other standard card games have also been incorporated into the site, so you’re able to play these easily enough, and this includes titles like Double Exposure Blackjack and Caribbean Stud Pro. A few video poker options are also available in the ‘Card Games’ category as well. Adding funds into your casino account should be the first order of business at the site, if you’re ready to play the games and start claiming the promotions, that is. 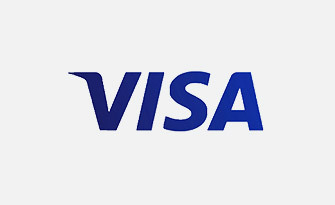 This can be completed by using several different accepted payment methods, starting with the Visa and MasterCard credit and debit card options, but there’s also the addition of eWallets, including PayPal, Skrill and NETeller. 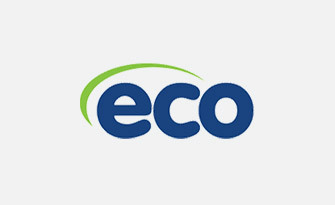 There’s also the possibility of using ecoPayz as well, although if none of these options are appealing to you, you’re able to send a bank wire transfer instead. All of these options, as well as the addition of receiving cheque pay outs, can be used to process a withdrawal of your winnings through. If there does come a time when you’re in need of some help, you can contact the customer support team, as there isn’t really a FAQ section included on the site. Agents are available on a 24/7 basis, and they can be reached by the live chat function in the first instance. If you’re not interested in using this method, you can send an email along to the [email protected] email address. Furthermore, you can call an agent on +44 203 695 8767 as an alternative. 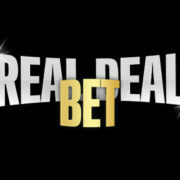 Real Deal Bet is still a recent addition to the online casino platform catalogue, but it’s got a great deal of features included within to appeal to even the hardiest of gamers. A wide range of games and appealing promotional offers make up for a welcoming and attractive online gaming site.